Welcome back everyone! 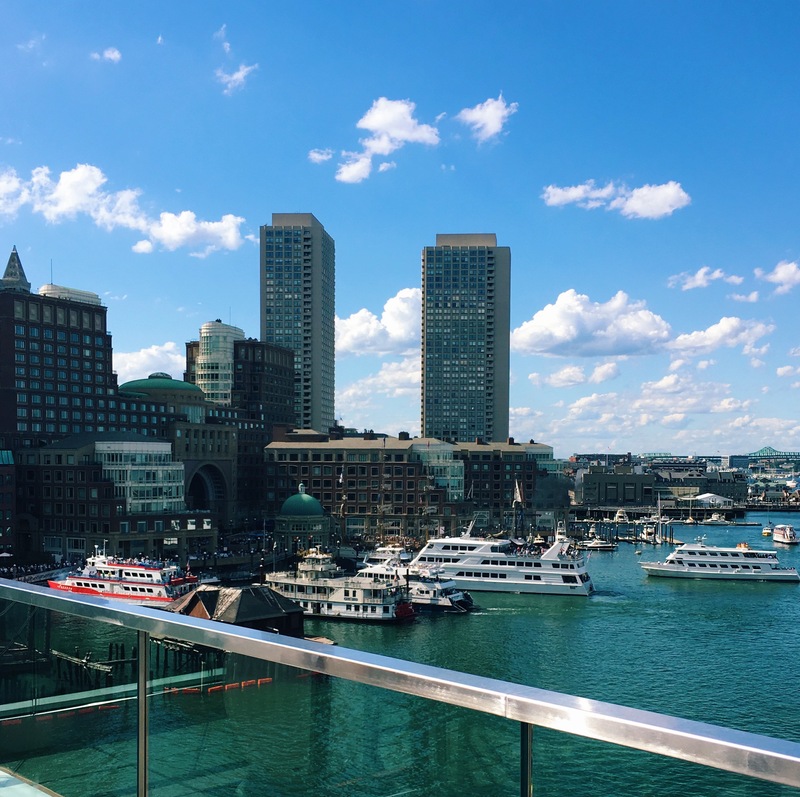 Today I’m kicking off the first official segment of my My Boston series by sharing some of my favorite Seaport and Fort Point haunts. My goal with these neighborhood guides is to facilitate any travels you may have in Boston. 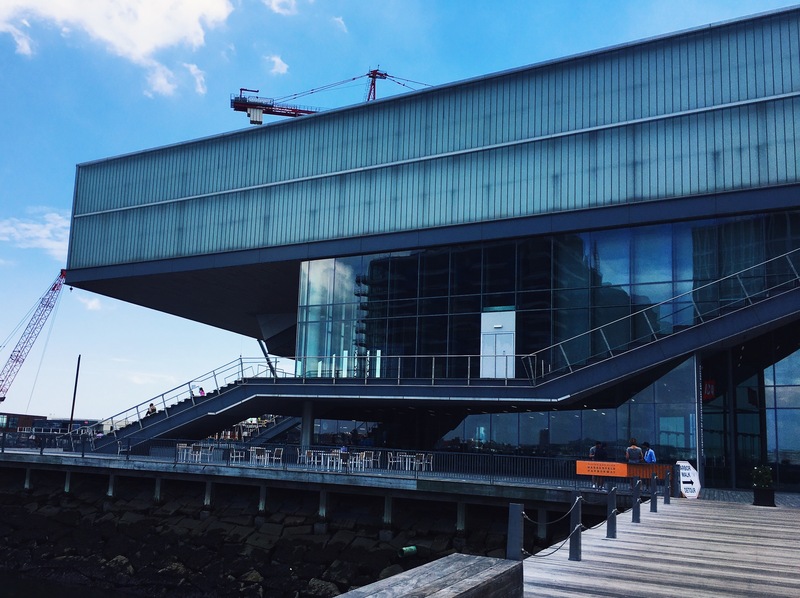 Want to go to the ICA? Now you’ll know where to grab dim sum after. 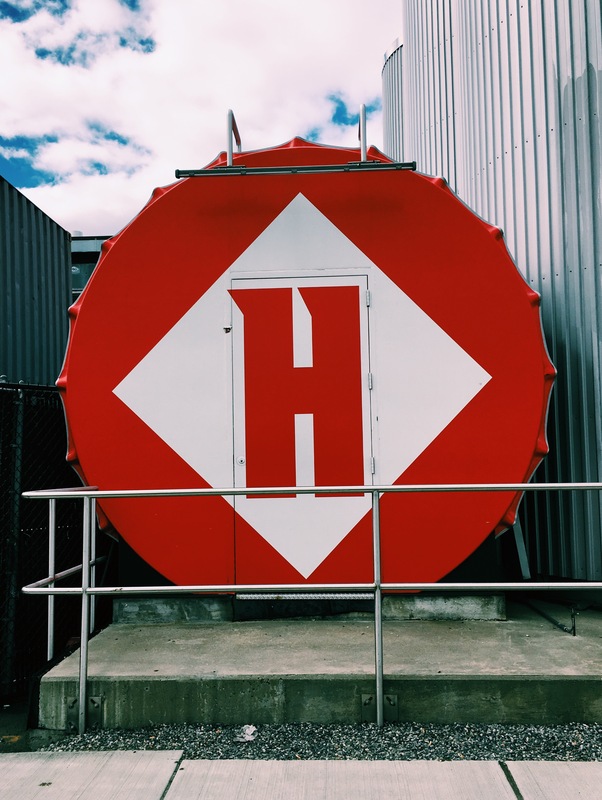 Interested in checking out Harpoon Brewery? I can suggest the perfect place to walk off those IPAs. The best part about this new neighborhood is its newness. Everything is just being built and new places are still opening, so I always find something new here. The Envoy Hotel. 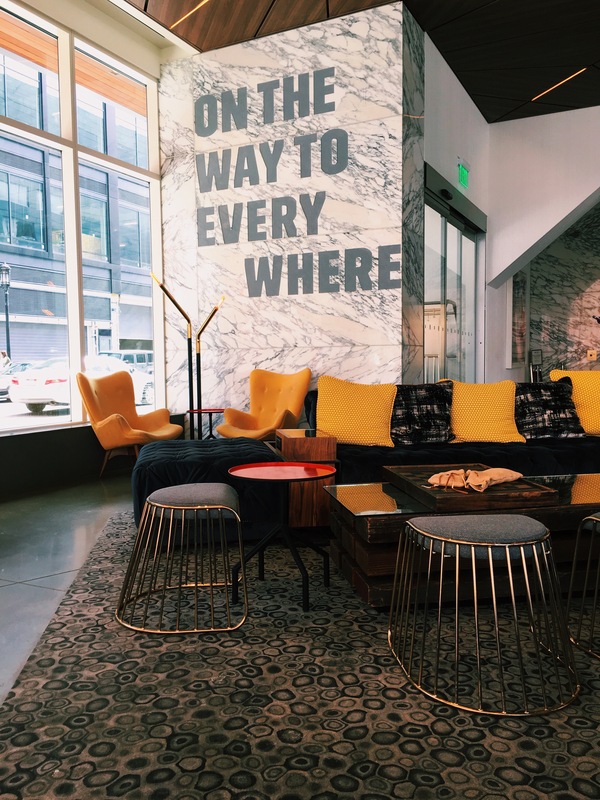 There are plenty of options in the Seaport District (such as the aptly named Seaport Hotel), but my only recommendation is Marriott’s Autograph Collection. It’s bold and yet easy going. Rooted in the sea yet lifted up by urban development. 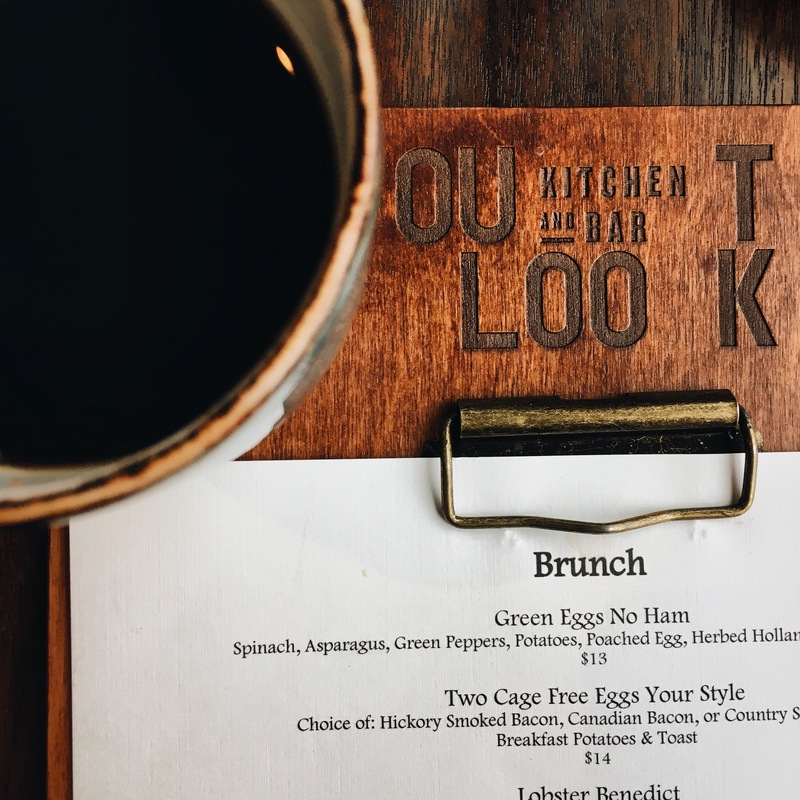 Outlook Kitchen and Bar provides modern food in a fun atmosphere with a world class waitstaff, and Lookout Rooftop Bar has some of the best views of the city. Staying in the winter doesn’t mean you have to sacrifice your view, though, as Lookout just recently put in these awesome igloos to keep you toasty and warm as you sip on your cocktails and admire the views. Craft beer fans rejoice as the Seaport was pretty much made for you. 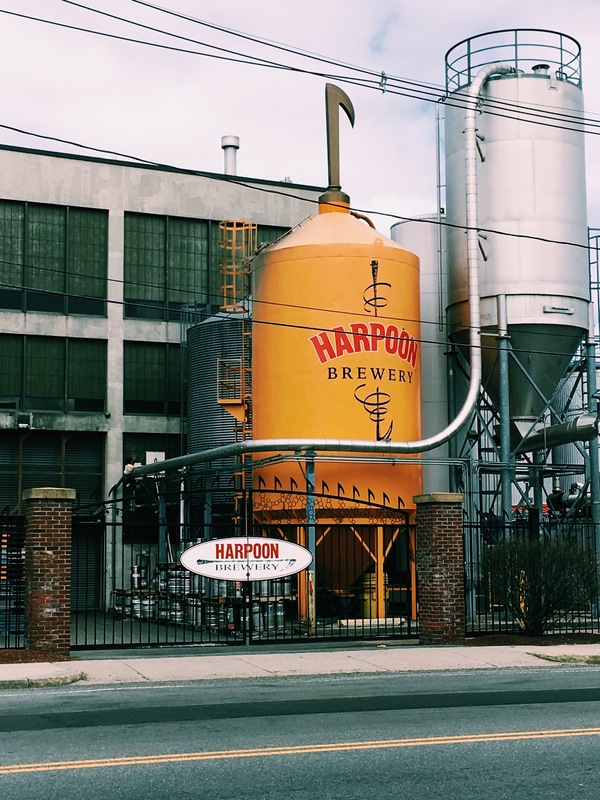 Since Sam Adams was kicked out of the craft beer category, Harpoon has taken over as the biggest craft brewery in New England. The Boston outpost (there’s also one in Vermont) is located right on the water at the far end of the Seaport. They’re best known locally for their big outdoor festivals for Oktoberfest, Saint Patrick’s Day, and Harpoonfest. If you aren’t traveling around those times, you can settle for an impressive brewery tour or drafts and pretzels in their big German-style beer hall and take in some impressive views. 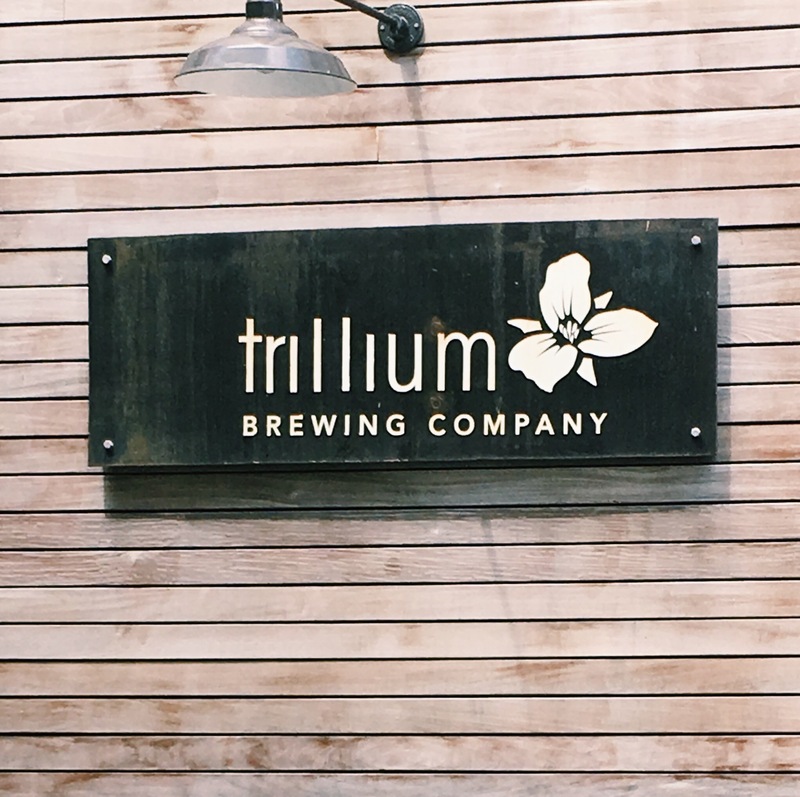 Trillium is Harpoon’s cooler younger sibling in the Seaport. Named #3 on the World’s Top 100 Breweries, this family owned brewery is increasingly harder to find in your local packie these days, which means it is definitely worth a stop at their Fort Point Retail Shop. If art OR architecture is your jam, you can’t miss the Institute of Contemporary Art. 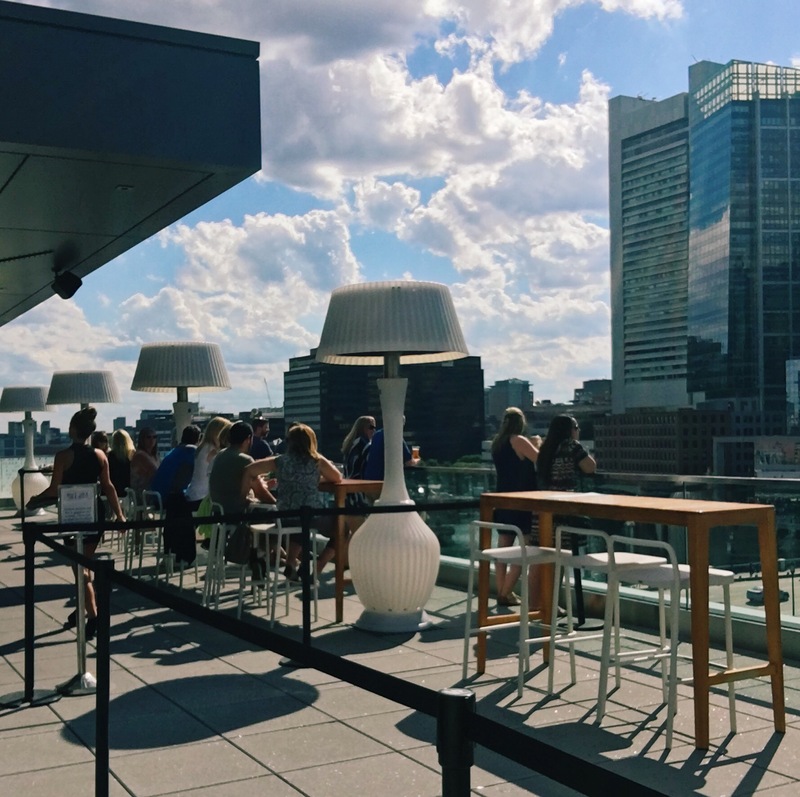 It’s arguably more famous for its sharp glass theater that hangs over the harbor than its art, but we love going for First Fridays, 21+ themed parties that happen on the First Friday of the month (don’t forget to purchase tickets ahead of time!). Harborwalk travels along the length of the Boston Harbor, passing by many of the big attractions. 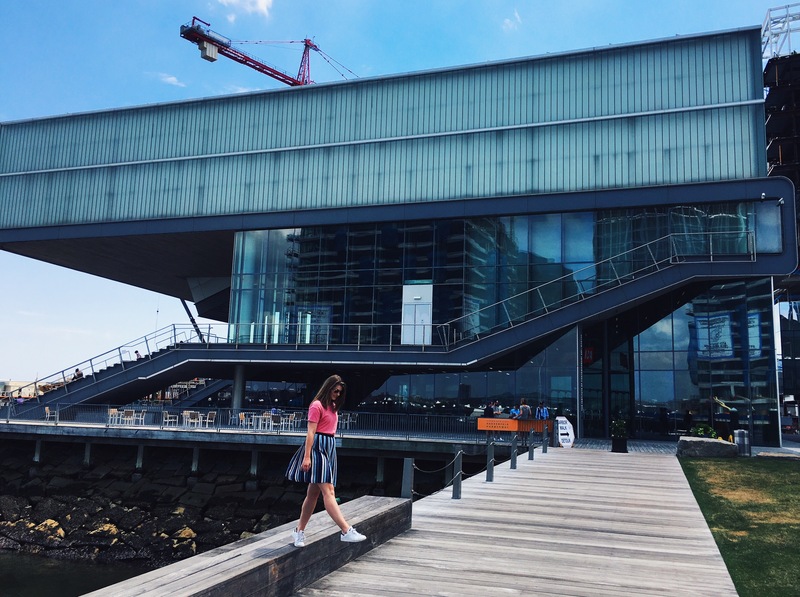 You can hop on and off the walk as you please and stop in some of the main attractions in the Seaport, including the ICA and Boston Children’s Museum. If you are a fan of comedy, you should definitely check out Laugh Boston, the comedy club at the Westin. Music fans should check out Blue Hills Bank Pavilion, an outdoor amphitheater on the water. 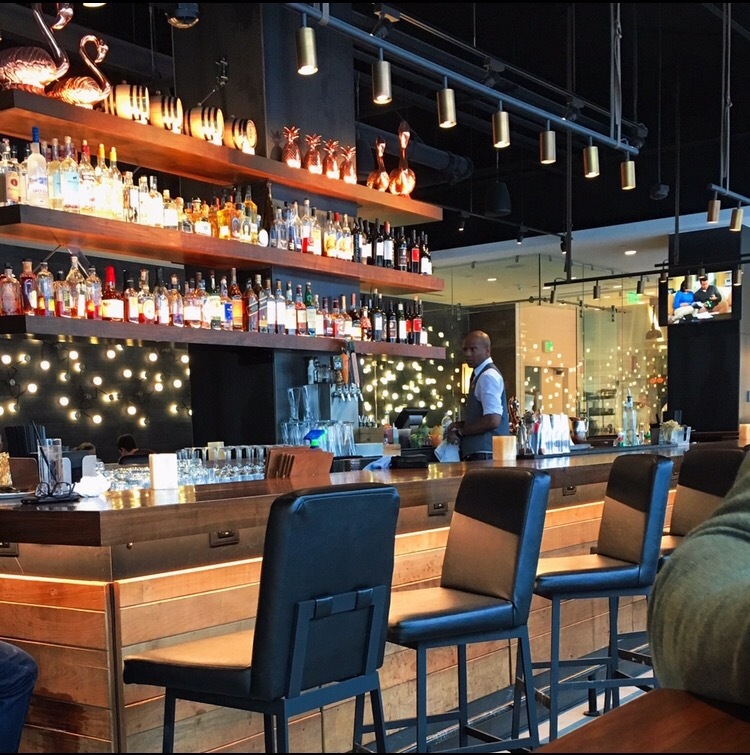 There is no shortage of places to eat in the Seaport. There’s even two outposts of Legal Sea Food for crying out loud (Legal Harborside and Legal Test Kitchen). 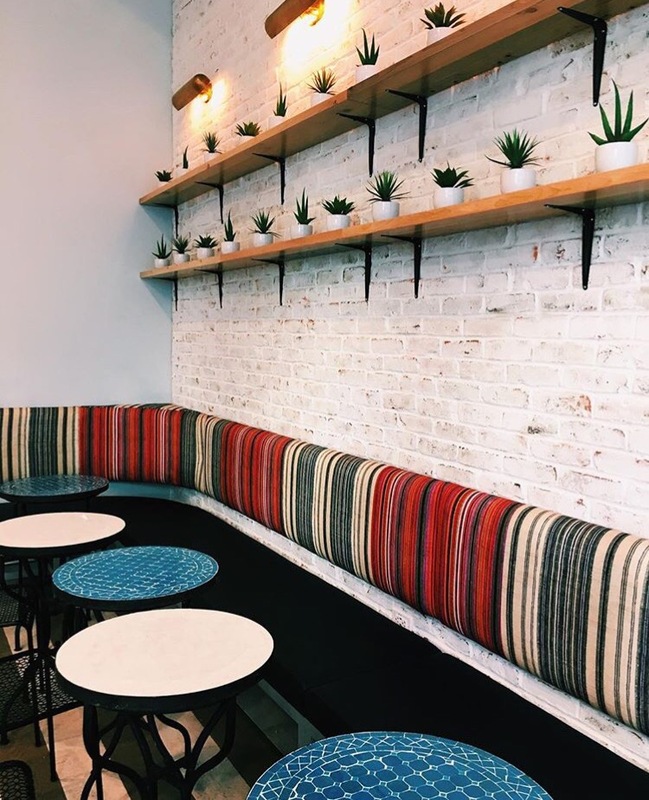 The flagship location is by far my favorite if you’re looking for a chain, but the LTK is a great option if you’re a fan of the brand looking to expand your options. I have three celiac family members and my mom doesn’t eat seafood while my dad exclusively eats seafood, but we can all eat pleasantly (dare I say enjoyably) at Legal, so it is definitely worth noting if you have a family with a wide variety of dietary restrictions! 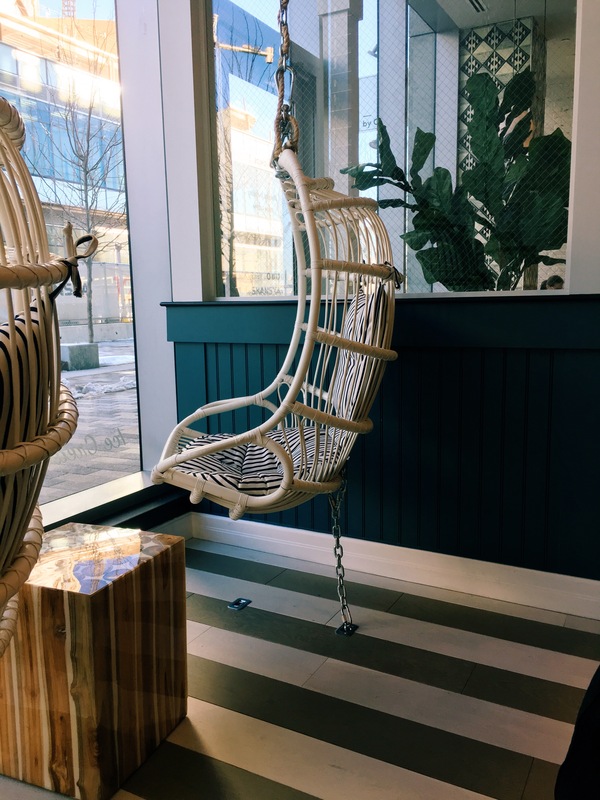 The flagship location has outdoor seating and a killer rooftop bar. Flour, a local chain with a few locations throughout the city, Flour is best known for their fresh pastries and delicious sandwiches. They also have a good amount of gluten free options! Blue Dragon. Ming Tsai, of Blue Ginger fame, recently opened this Asian gastropub on A Street. It’s much more affordable than its sister restaurant, and great for snacks or Dim Sum. The only problem is their weekend hours are frustrating at best, so make sure to check their hours before you head over! Row 34. 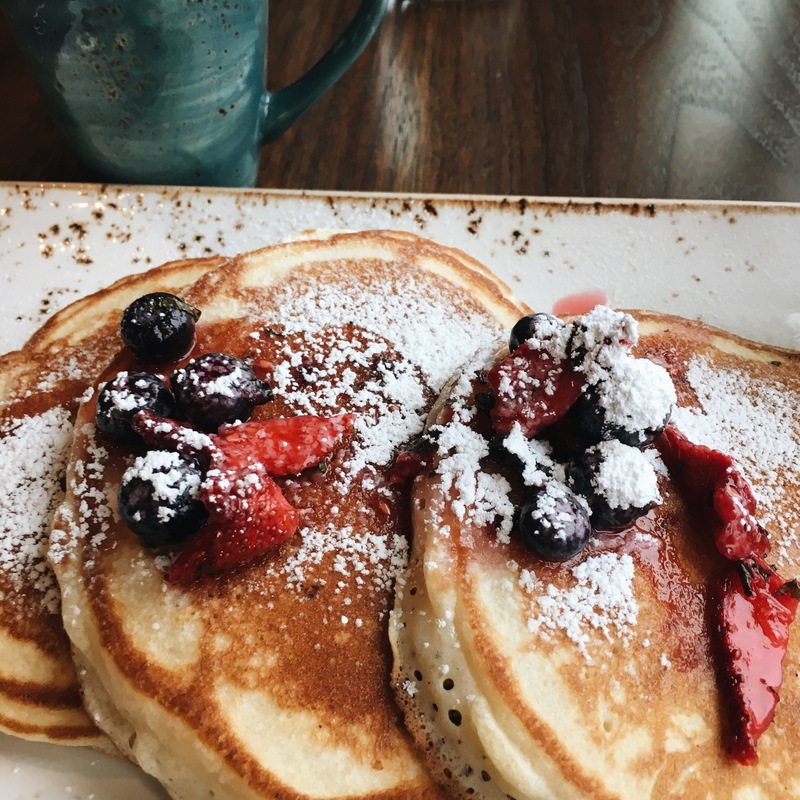 More than just a raw bar (although the raw menu certainly doesn’t disappoint), Row 34 expands into burgers, pancakes, and more in this always bustling location. The interior is charming, and the patio is well shaded during the hot summer months. As you can see from the pictures below, I thoroughly enjoy the mini lobster tacos. Committee. 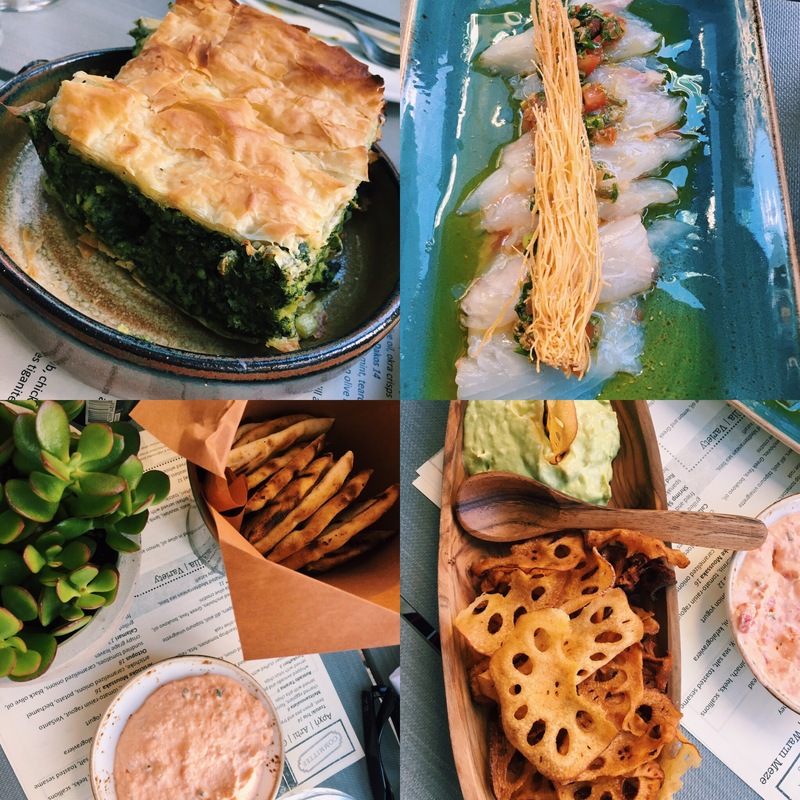 Possibly my number one choice for dining in the Seaport, Committee has a trendy and global vibe to their Mediterranean Meze serving hotspot. It’s nearly always busy by 5:30 when the bustling young professionals have broken free of the air-conditioned cubicles, and B and I absolutely love it here. The meze style menu allows us to share many small plates, and thus get to experience more of the delicious flavors. If you are looking for a hotspot vibe, stay inside and hover around the bar (assuming you can get close enough to it). If you’re looking for a quieter more conversational atmosphere, take it out to the patio! 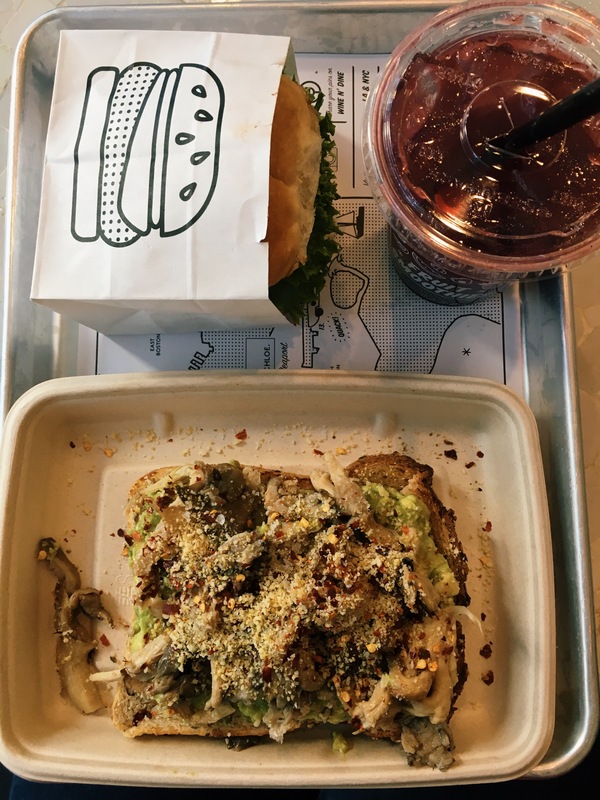 For healthy chains in the Seaport, you have byChloe and sweetgreen, for anyone seeking comfort food there is also a Shake Shack and a Ben & Jerry’s. Pictured below is byChloe! 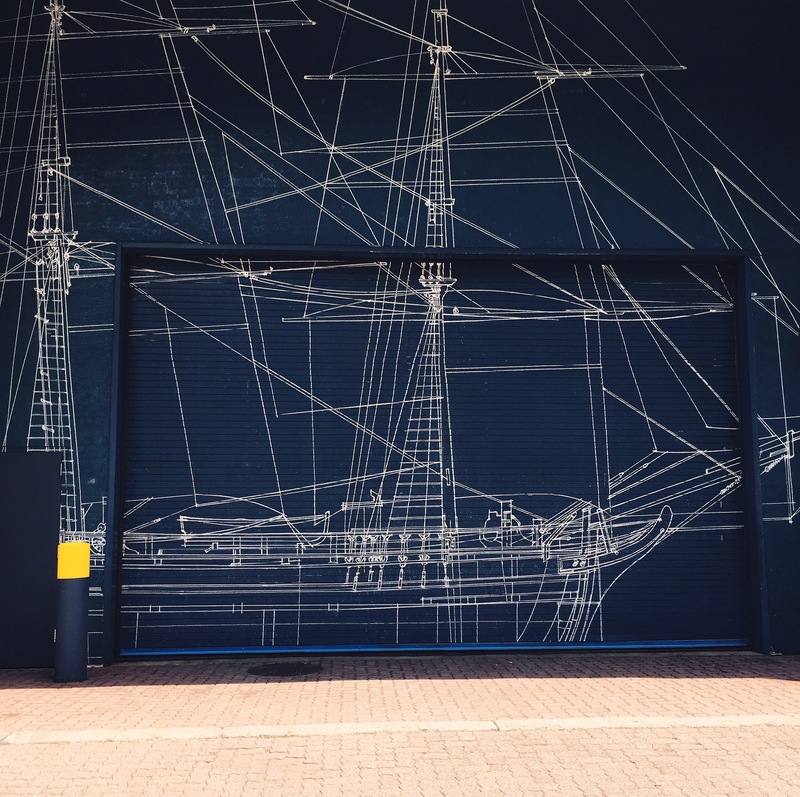 I hope this helps on your Seaport adventures! Let me know what your favorite stops are in the comments below!